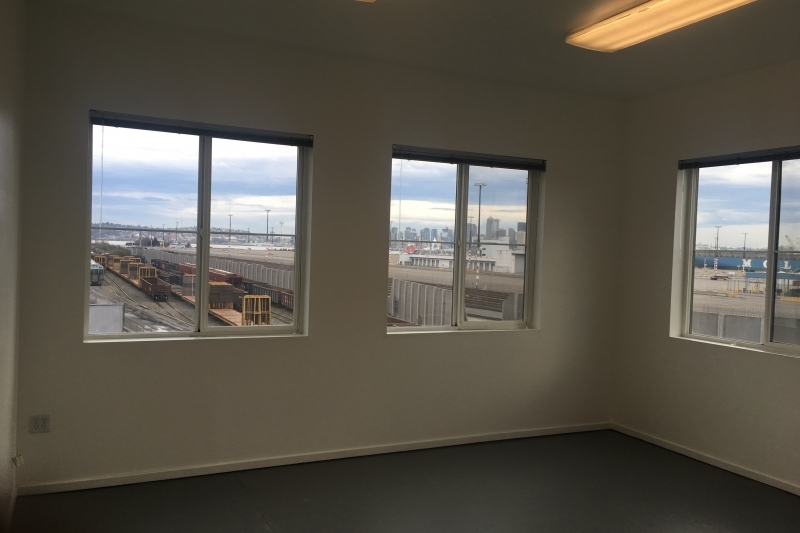 This large corner work space features four big windows with views of downtown and the Space Needle. It is available now. 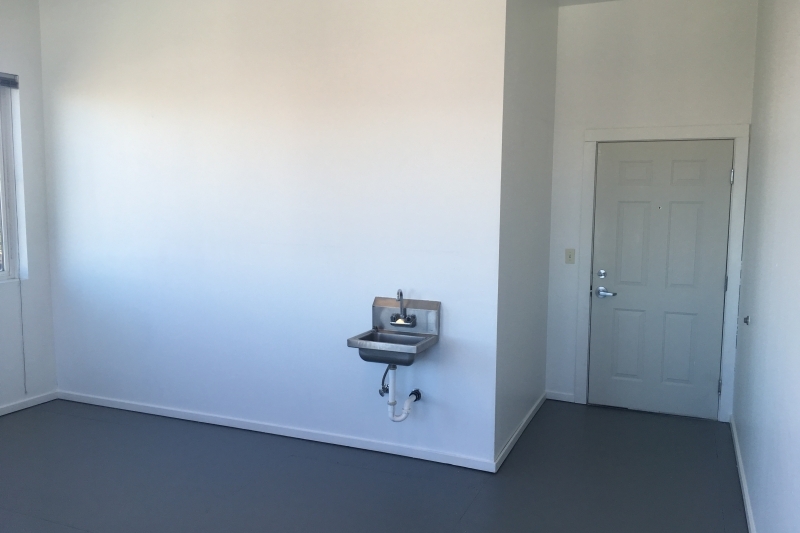 Monthly rent is $860 and includes utilities: cold water sink, baseboard heating, overhead lighting, multiple 110v/20a fourplex outlets. Fully customizable space. 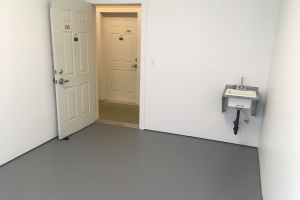 Paint it, make a mess, put in flooring, shelving, etc. Just clean and paint when you leave. 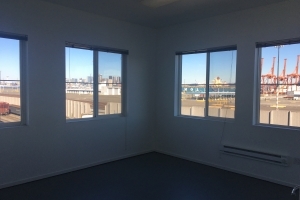 We are looking for long term tenants, this is not available by the hour or day. First month’s rent & security deposit moves you in. 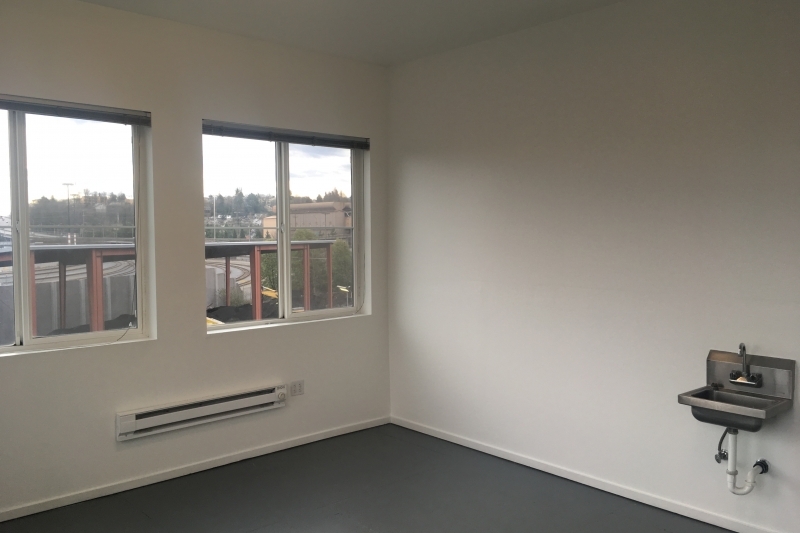 Call Nick at 206.935.5700 to come check it out. Smaller spaces are also offered. Please call for availability. 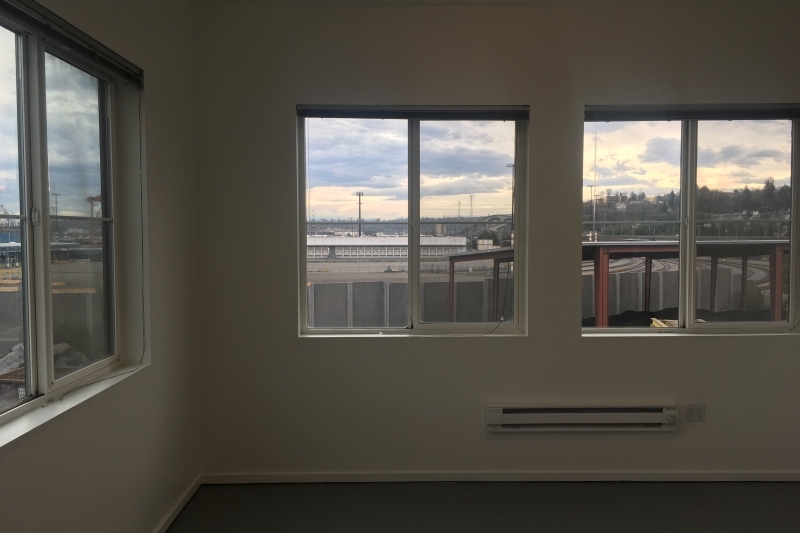 ActivSpace is located minutes from South Seattle Community College, just off the West Seattle bridge on Harbor Ave SW, next door to Westside Bicycles and Emerald City Pet Rescue, down the block from Avalon Glassworks, Shack Coffee, and Luna Park Cafe. We’re just minutes from the Admiral District, Alki Beach, and California Ave, at the nexus between West Seattle and downtown Seattle. Month to month lease agreement. Half of security deposit forfeited if stay is less than six months. $1325 security deposit. Half is due by check or money order at the time of application, the other half is due at lease signing, along with first month’s rent. Whether you’re a dreamer, a creator, a business builder, then you have come to the right place, ActivSpace is where you’ll find private spaces designed and built specifically to offer you an environment to work toward your dreams. Private. Secure. Affordable. In a setting that energizes and inspires. 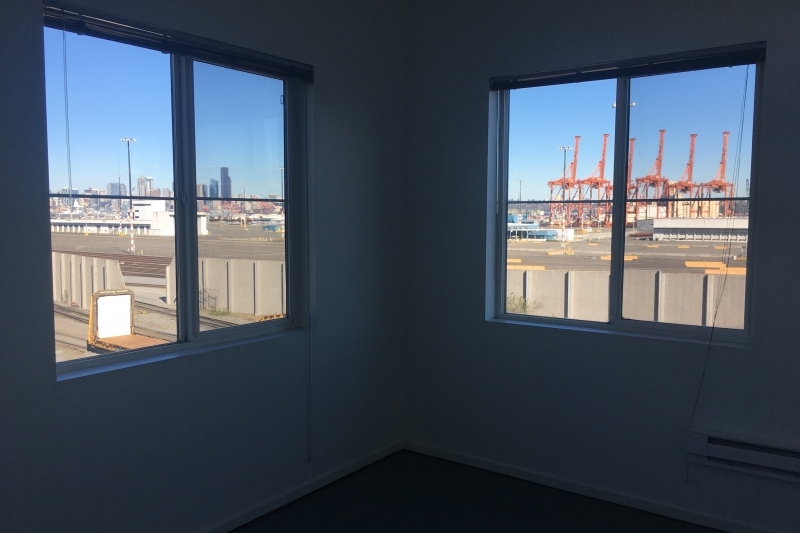 ActivSpace is located minutes from South Seattle Community College, just off the West Seattle bridge on Harbor Ave SW, next door to Westside Bicycles and Emerald City Pet Rescue, down the block from Avalon Glassworks, Shack Coffee, and Luna Park Cafe. 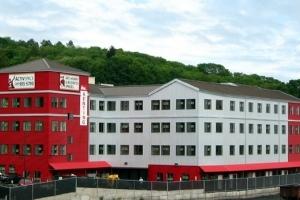 We’re just minutes from the Alaska Junction, Admiral District, Alki Beach, and California Ave, at the nexus between West Seattle and downtown Seattle. Free, first come, first served permit parking for lease holders. Visitors must park in the street. Free street parking on Harbor Ave.
Bike racks on ground floor next to elevators. We are directly on the Alki Trail. Keycard access to elevator and entrances, security cameras at entrances. Dead bolts on each unit.